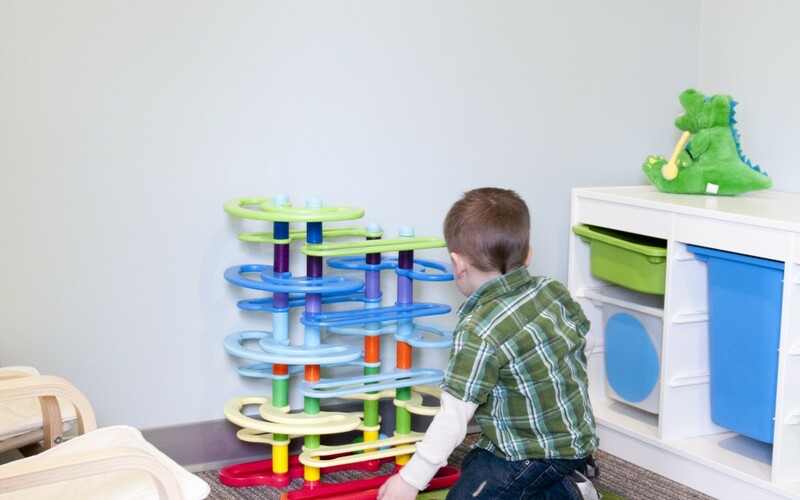 Dr. Justin Bauer was raised in El Paso, Texas. 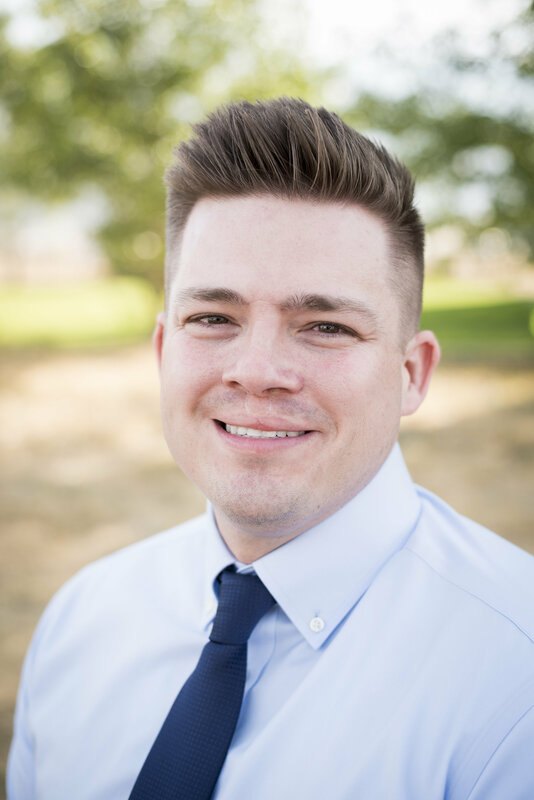 He completed his undergraduate education at Brigham Young University where he majored in Business Management with a minor in Spanish and enjoyed marching in the BYU drumline. 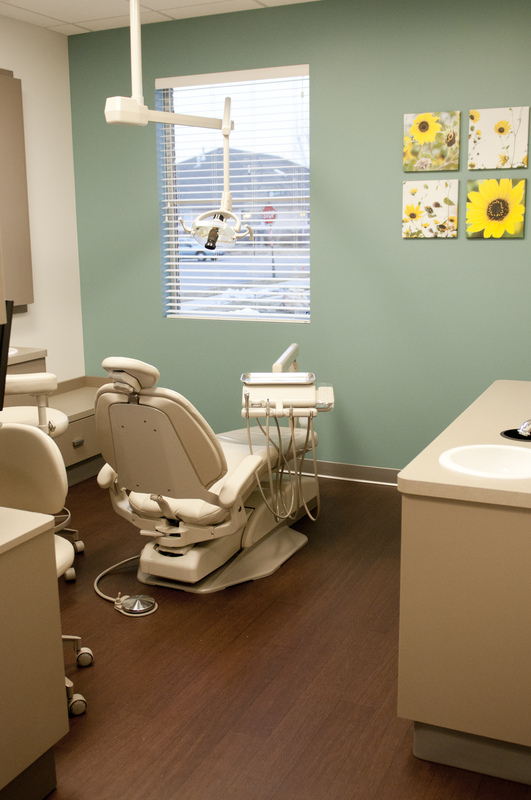 Next, he attended Roseman University of Health Sciences College of Dental Medicine. In dental school, Dr. Bauer was awarded the Distinguished Patient-Centered Care Award for his outstanding chairside manner. 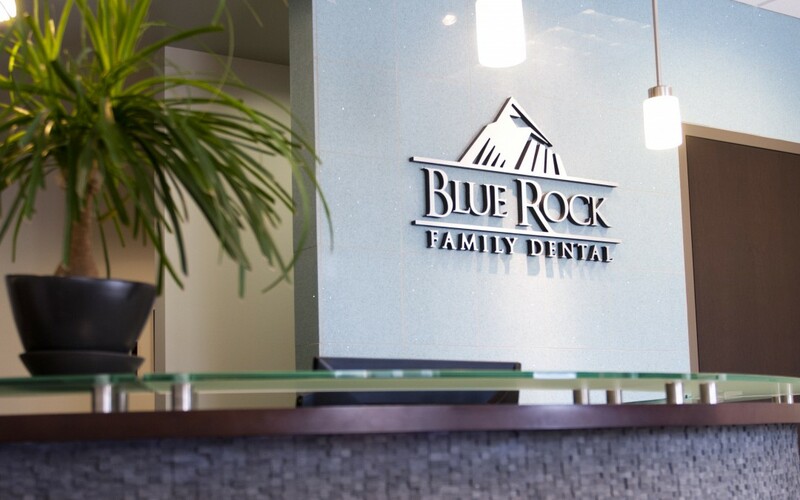 After graduating with his DMD, Dr. Bauer was hired as the sole doctor at Spring Dental in Tulsa, Oklahoma. 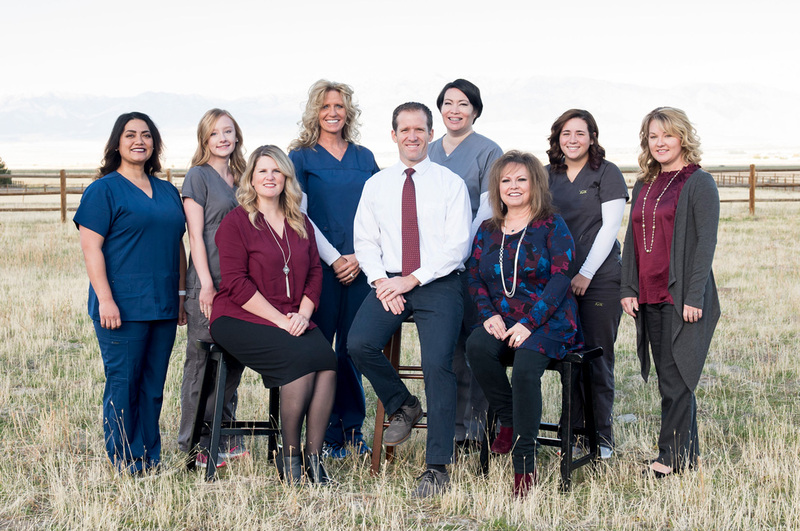 He was responsible for all aspects of the practice including training staff, implementing new technology, and performing all general dental treatment procedures. 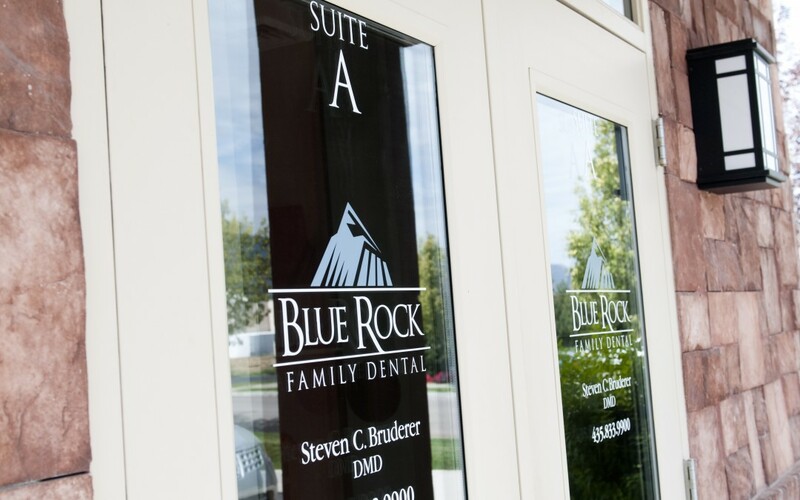 In 2017, Dr. Bauer returned to Utah to complete a General Practice Dental Residency at the University of Utah. 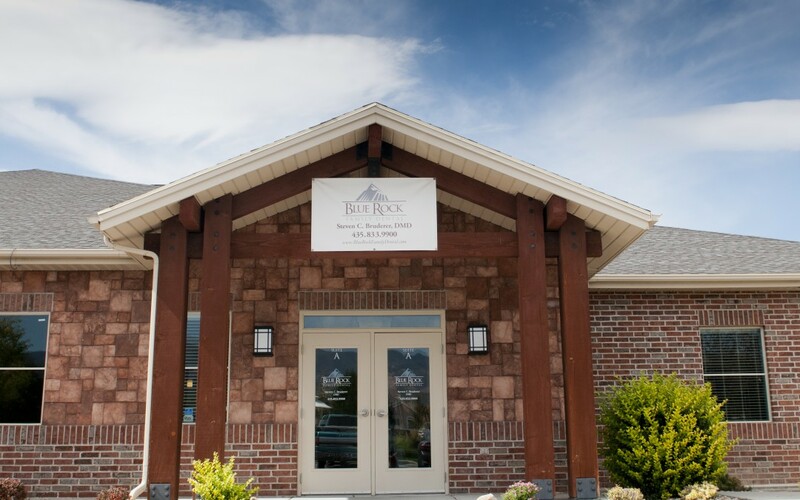 The residency program has given Dr. Bauer a year of advanced training in all areas of dentistry including restorative dentistry, implants, and moderate sedation. 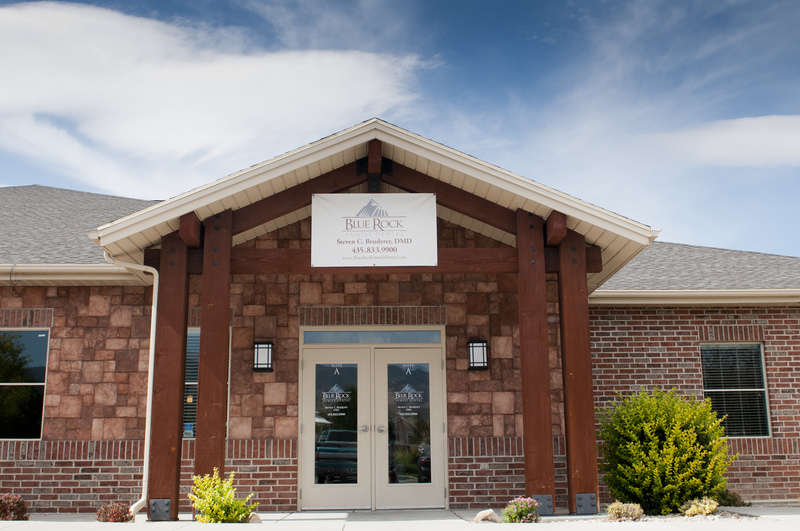 As a resident, he has gained experience in emergency and comprehensive oral health care. 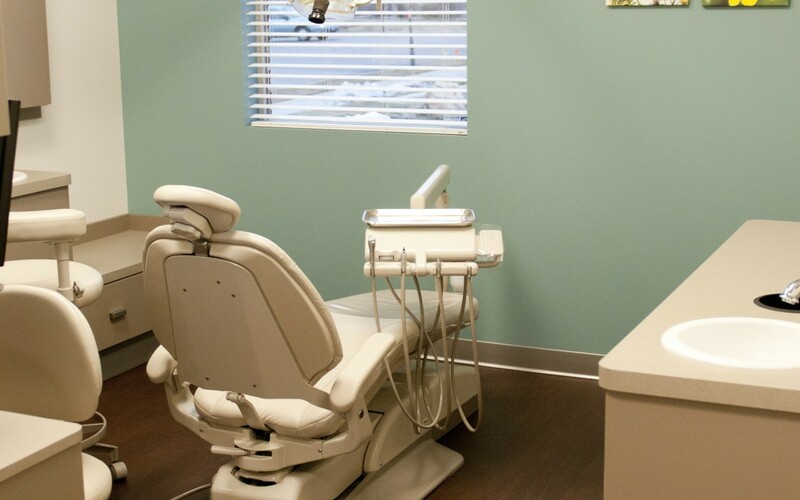 He has also had the opportunity to engage in community service and understand the varied oral health needs of diverse populations. 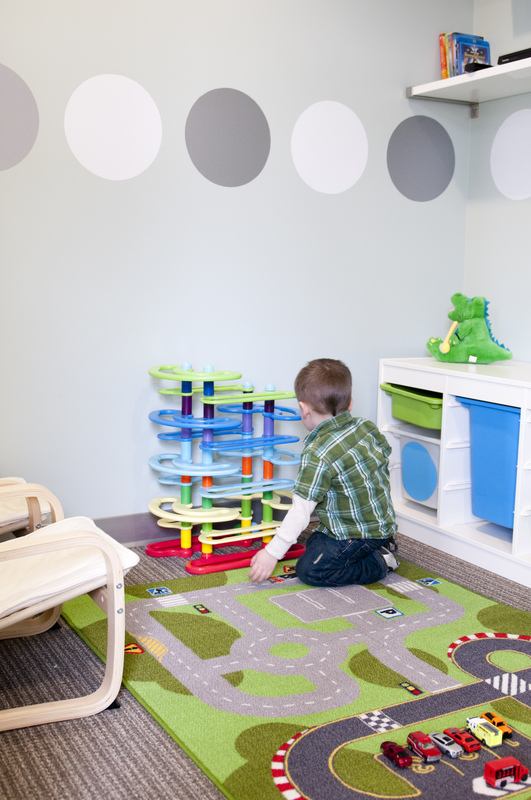 Outside the office, Dr. Bauer loves spending time with his two busy, young children. He is fluent in Spanish and loves football and drum corps (think professional marching band). 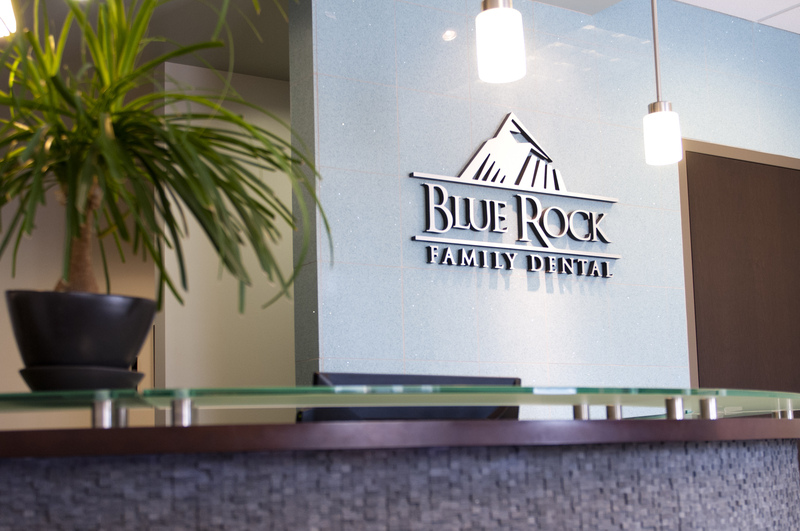 His fun personality and clinical experience make him the perfect fit for Blue Rock Family Dental!